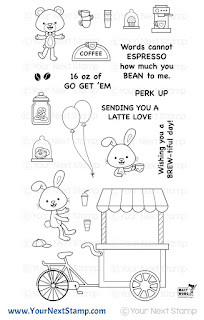 Shaker cards are always fun, and even mmore so with the coffee cart. Super cute! The bowling set is sure fun! Both cards are just darling. Such a sweet release. Thanks for the inspiration! 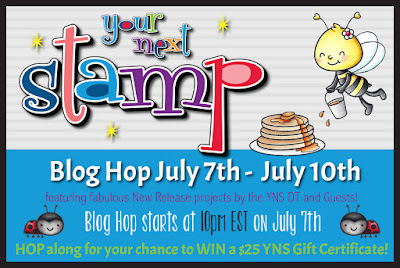 Your cards are beautiful and really funny ! 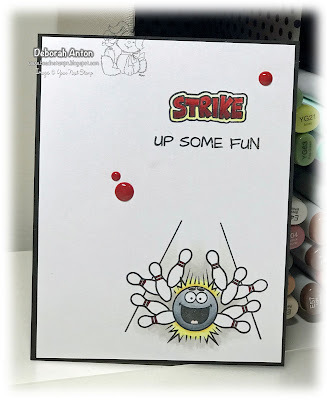 original the cute cards, love how original the bowling themed card is. 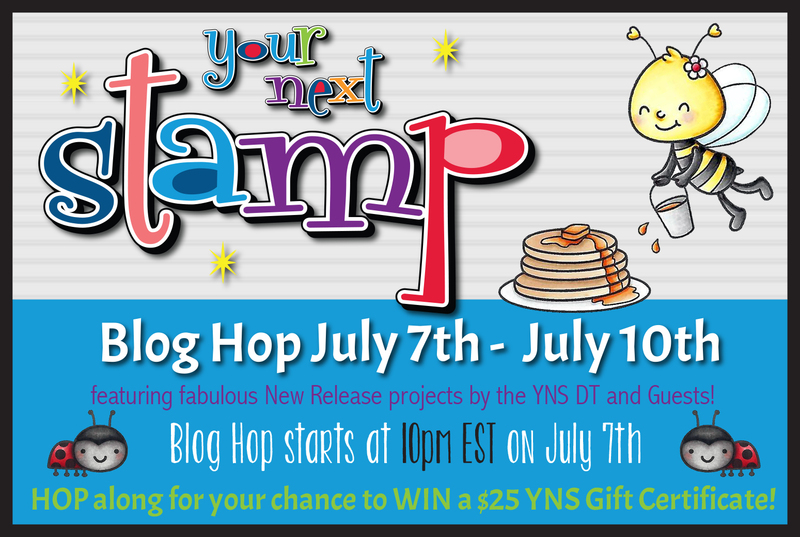 I love your coloring and use of white space! Great cards! Fab fun cards! What a great bowling set! 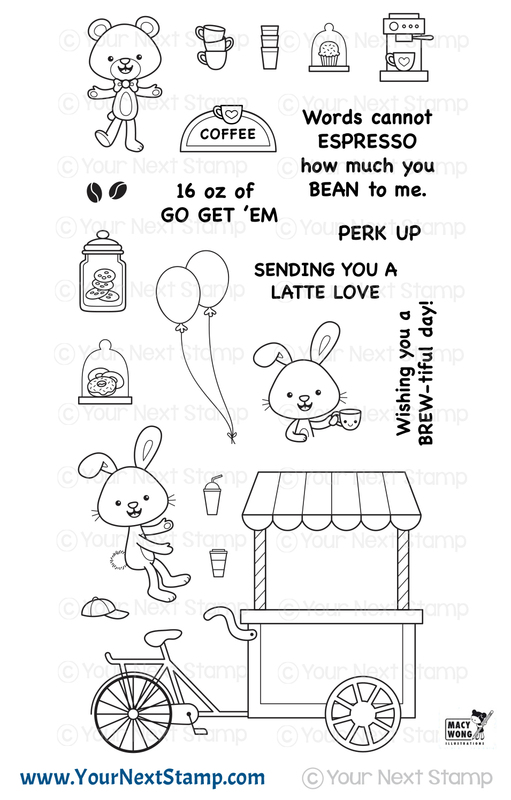 Love the new coffee cat set - so adorable, as is your fun shaker. 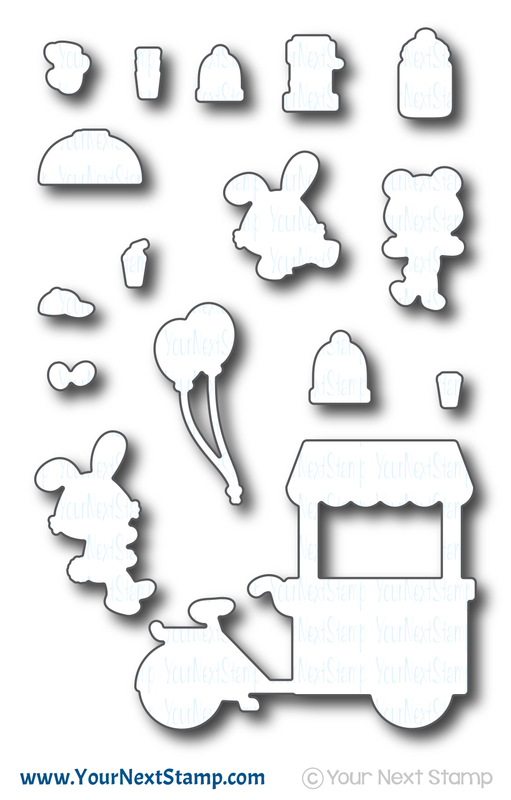 The bowling set is cute, too. The bowling set is super cute, love your cards!! Cute cards! 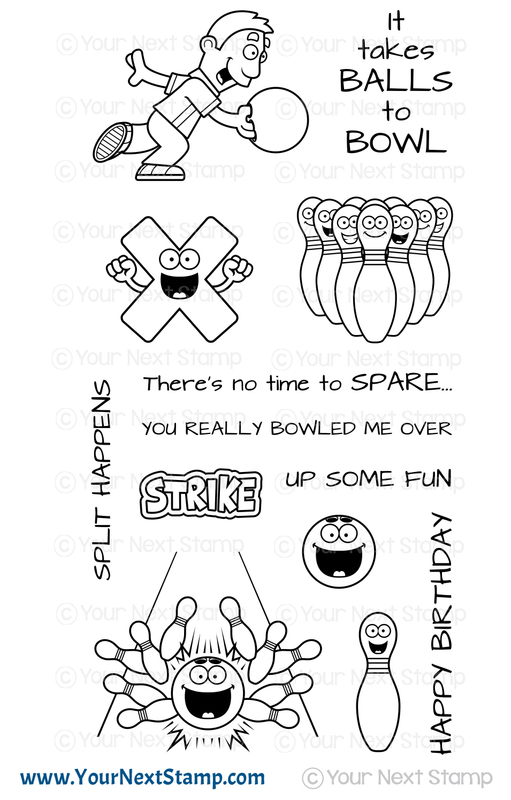 I really like the bowling card and the punny sentiments in that set. 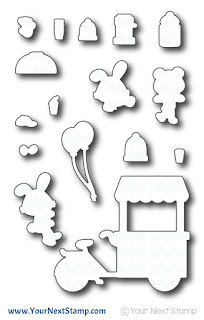 It would be great for making masculine cards. 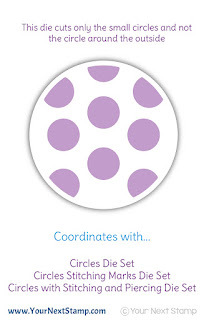 Love how you used the Dot-tastic die to create the shaker. Beautiful and funny cards!!! Too cute!!! really cute cookies, great cards!!! AHHH! YES! I officially need both of these sets in my life! Love how you used them! SO fun! Adorable card! 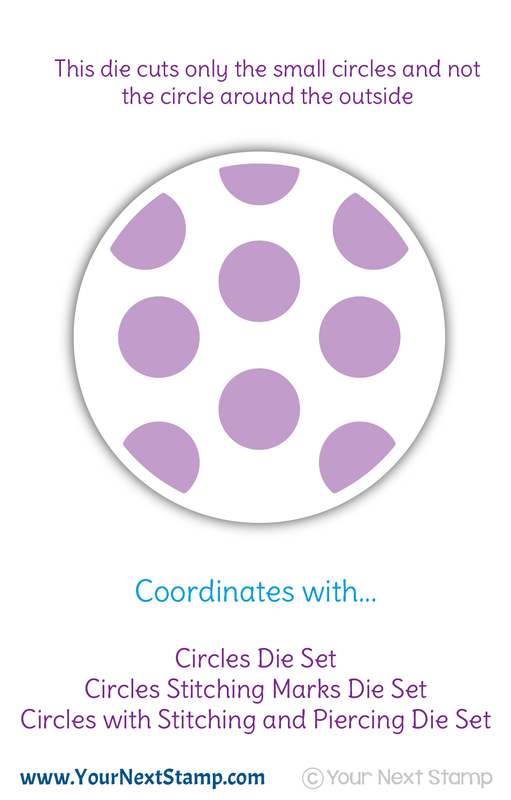 Love the design too! Adorable card! Love the design too! 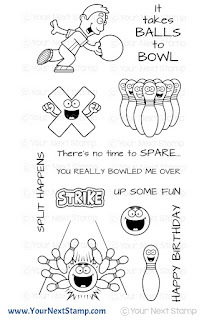 The bowling card is super funny! Really love that one. Fun cards especially the bowling set. Fun cards to go with some fun new sets! Really sweet cards! The bowling one is absolutely fun and hilarious too!! 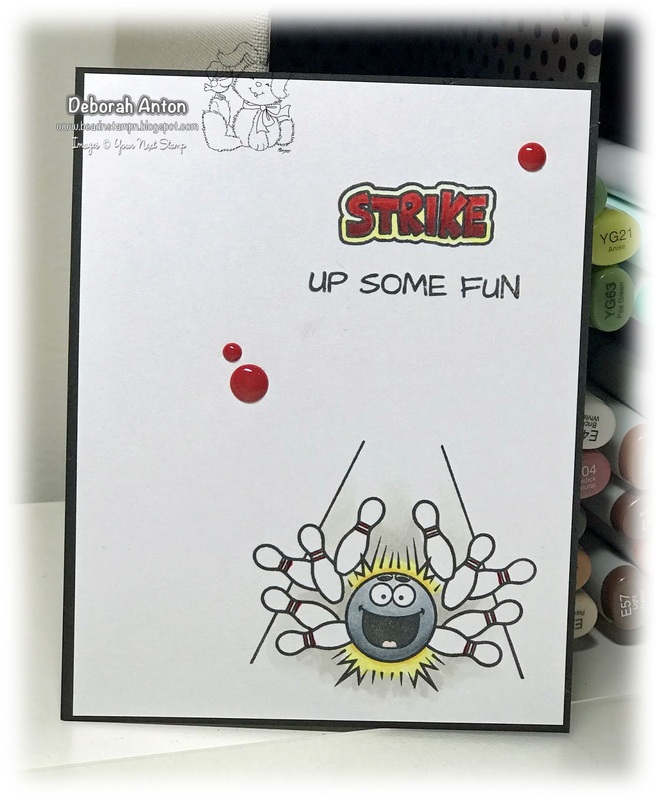 Fun cards Deborah! I really like your CAS take on the bowling card. 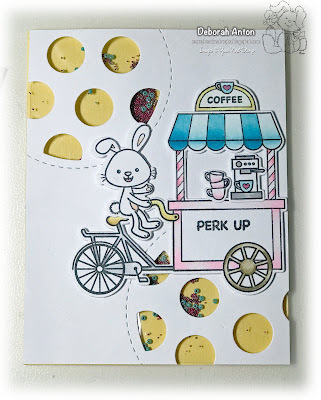 Your cards are gorgeous l love the fun images and coloured so lovely.